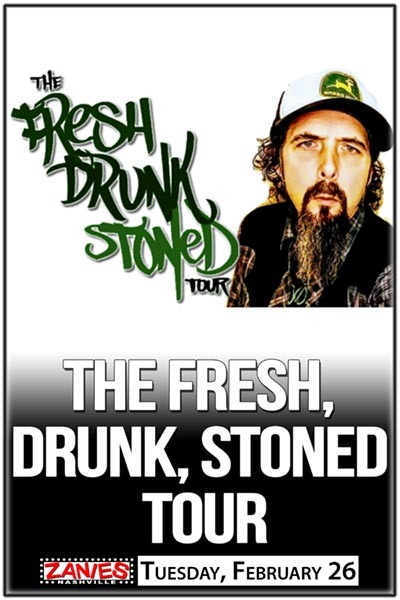 The Fresh Drunk Stoned Comedy Tour has been selling out across the country. This triple headliner show featuring Franco Harris, Matt Bellak and Tim Hanlon brings you unapologetic, irreverent humor. In a showcase style performance, you will get three different perspectives and a night full of laughs. So kick back, relax, stay fresh, enjoy a drink and have a smoke!